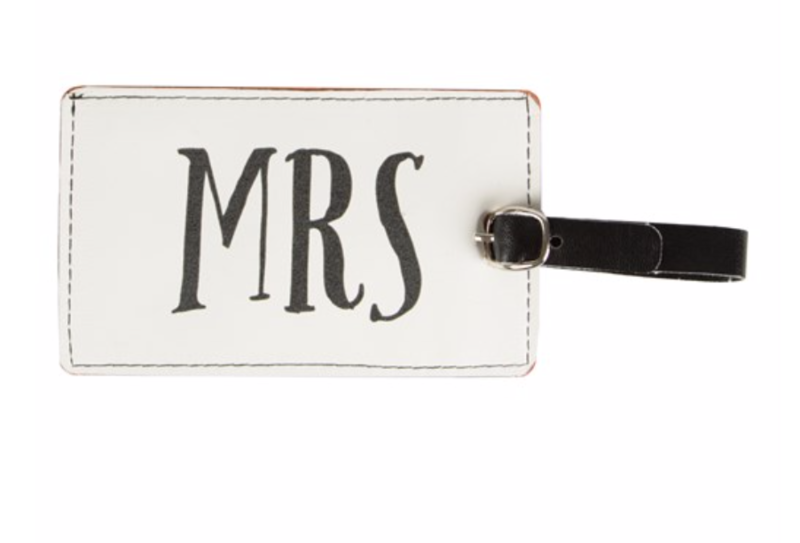 For the newlyweds retreating on their honeymoon, this luggage tag will make the perfect gift. With a monochrome design, this tag features the title Mrs. The typography is bold which makes for a classic and timeless look.